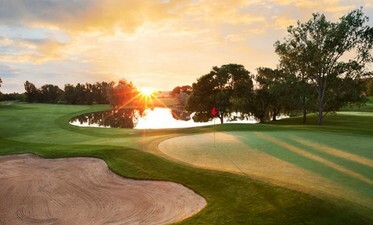 The Moonta Golf Club is an 18 hole, 5,401 metre Par 70 course with an Australian Course Rating of 68. The course is closed on Tuesdays and Saturdays for competition from 1 April to 30 September. Just 165 kilometres from Adelaide, it's popular with holidaymakers, especially families. Nearby, you'll find Moonta Bay - a delightful holiday spot with excellent accommodation and facilities.